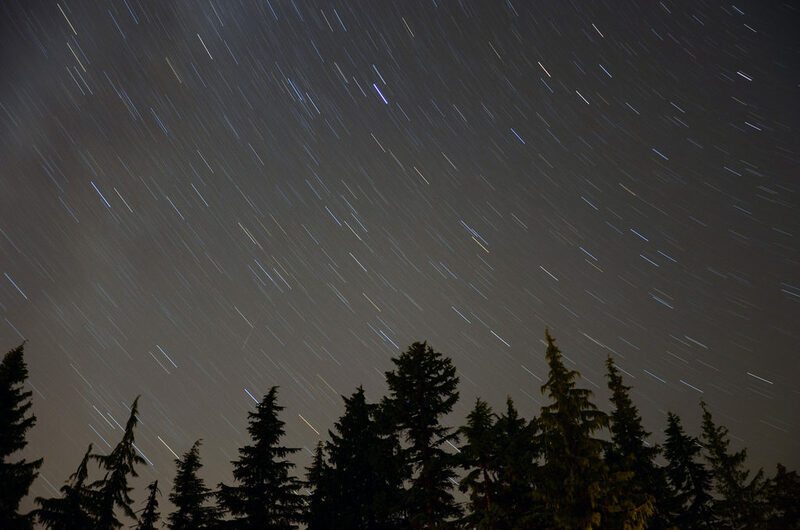 Here’s some great photos of the Perseid Meteor Shower around British Columbia at Cypress Mountain, Aldergrove Lake Park, Victoria and Maple Ridge. 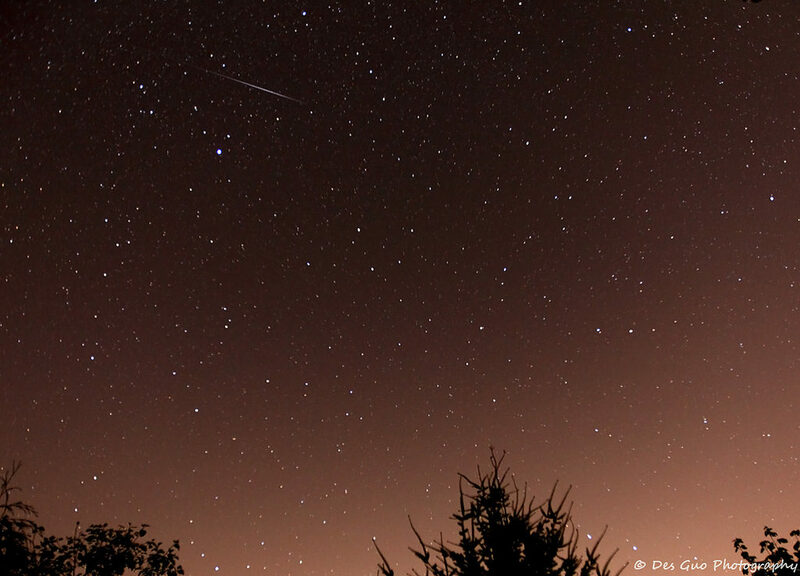 Over the weekend was the peak of the annual meteor shower that never seems to disappoint! 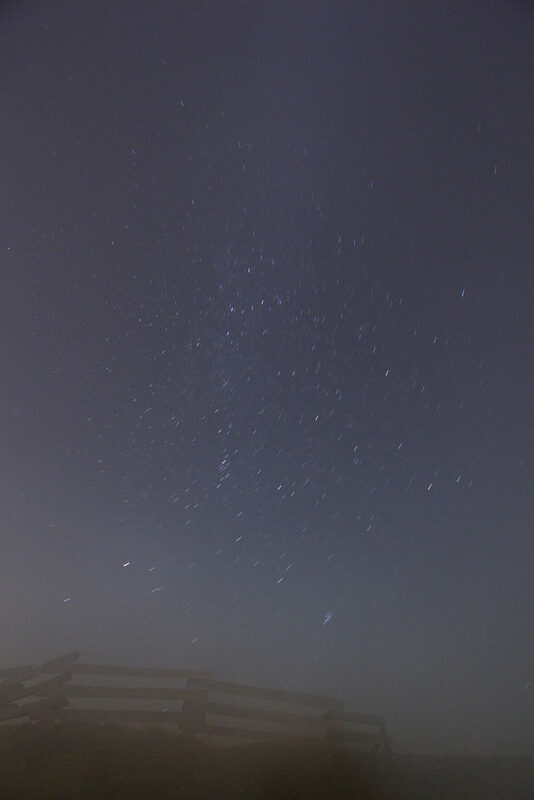 The shower is visible from mid-July each year, with the peak in activity being between August 9 and 14. 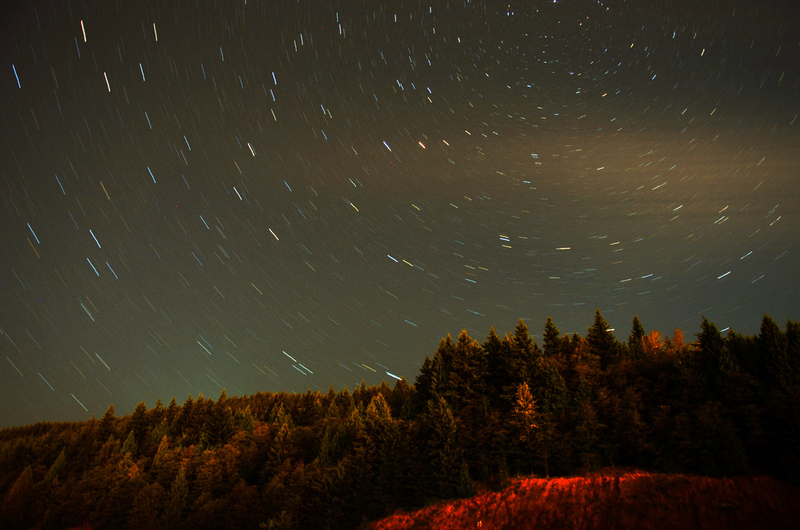 During the peak, the rate of meteors reaches 60 or more per hour. 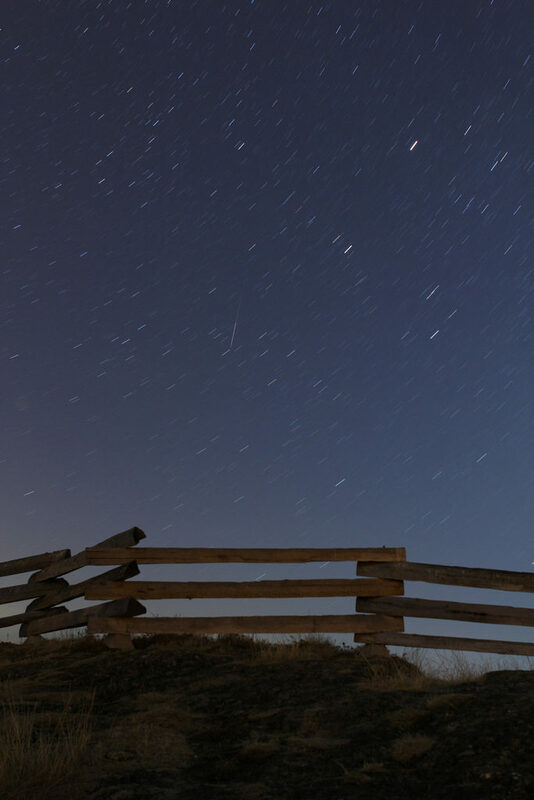 They can be seen all across the sky, but because of the path of Swift-Tuttle’s orbit, Perseids are primarily visible in the northern hemisphere. 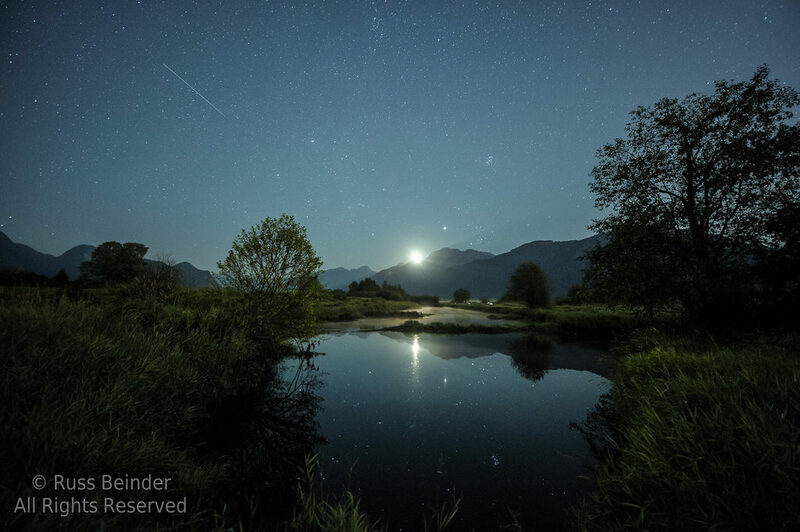 As with all meteor showers, the rate is greatest in the pre-dawn hours, since the side of the Earth nearest to turning into the sun scoops up more meteors as the Earth moves through space.